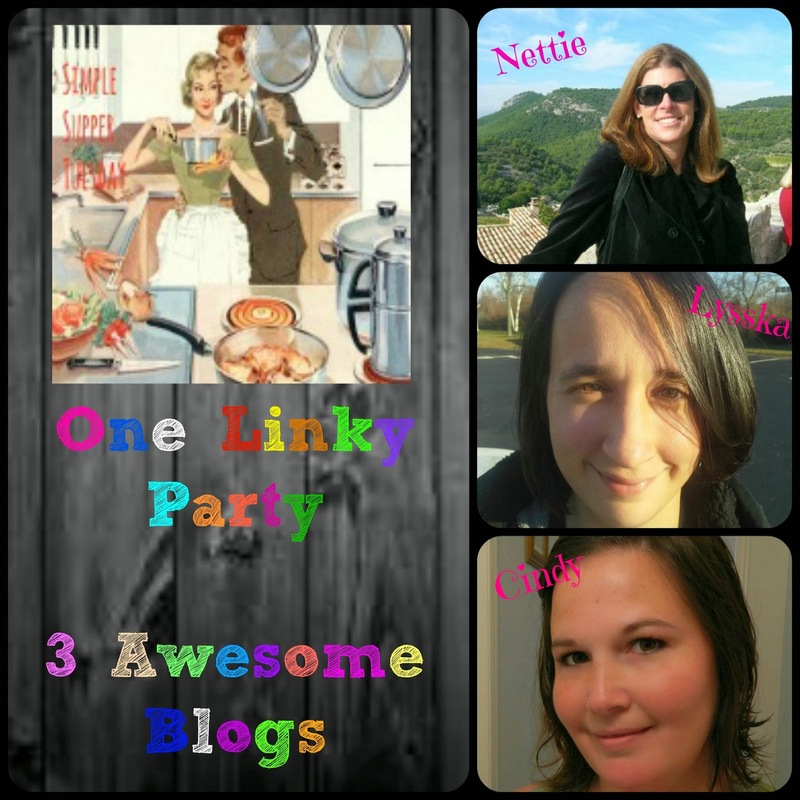 3 Awesome Blogs are hosting the party! Please link up an easy supper or dessert recipe. 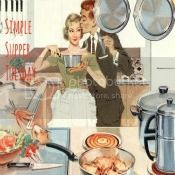 We love Slow Cooker or Crock Pot recipes too! Please follow all of the hosts blogs. CLICK HERE TO LINK UP YOUR RECIPES! !